You are sitting in a comfy chair by the fire reading a favorite book. Someone is sitting by you doing their homework. 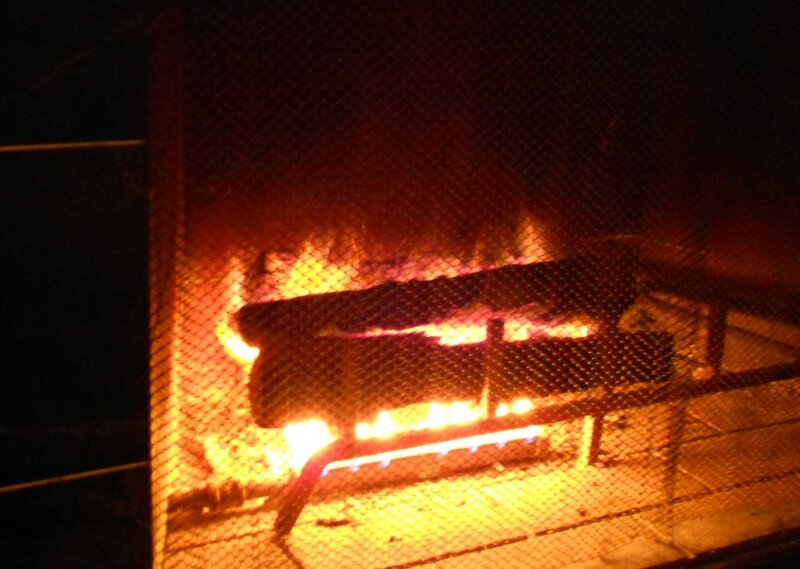 Your skin is warmed by the fire. Out side a thunderstorm is brewing and little bursts of rain hit the window across the room. You smile. For once everything is quiet and peaceful. License details for "Peaceful Reading"